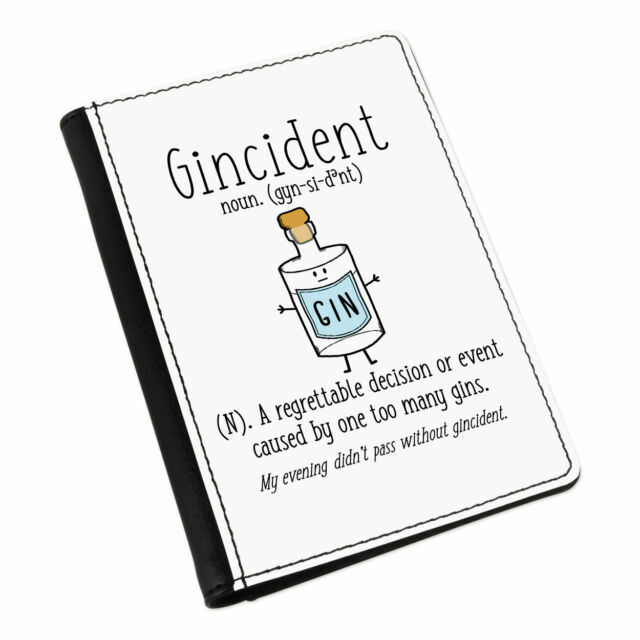 Gincident Definition Passport Holder Cover. High quality faux leather passport holder with soft microfiber lining. Great gifts for all occasions. Like what you see?. The design is printed onto the front only, the back is black leather effect.